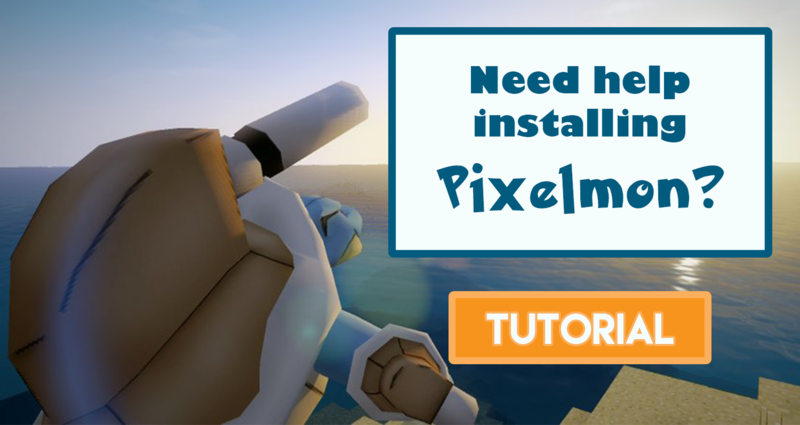 MirageCraft Pixelmon - Home - Enjin - 7.0.0? We are aware that Pixelmon 7.0.0 is out. However, since this is a big update, we'll be waiting a few days to make sure everything is fine. Even the head developer warns us that this is not a stable version and that 7.0.1 is to be released soon to address the issues. We'll let you know when we will update as soon as we've decided.